I have teamed up with a group of blogs to start out the new year with a bang. 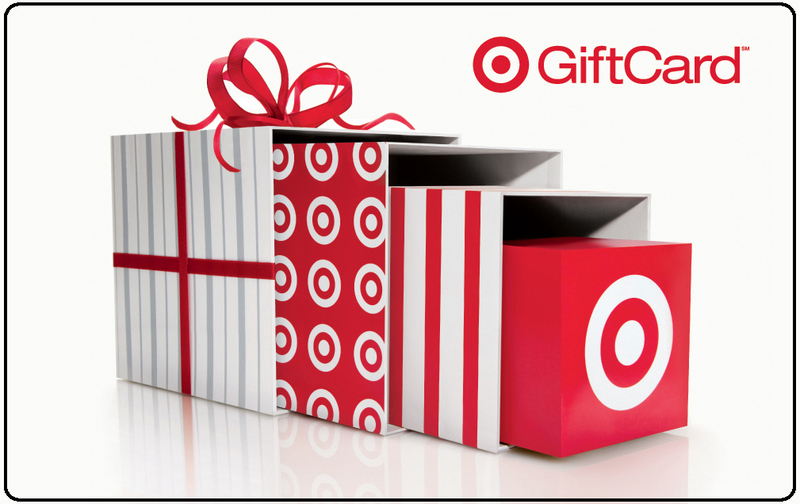 We are giving away $500 in Target Gift Cards to one lucky person! Please note you only need to enter once on any of the participating blogs as we all will have the same form. The giveaway is open to both US & Canada. Canada does not have a Target yet and I did not want to exclude my Canadian friends. You can always bring them with you for some cross-border shopping! Contest ends on 1/18/12 @ 11:59pm EST. See rules on Rafflecopter Widget.